Jonathan Combe, partner and head of our award-winning Real Estate team is a highly-experienced property development lawyer. 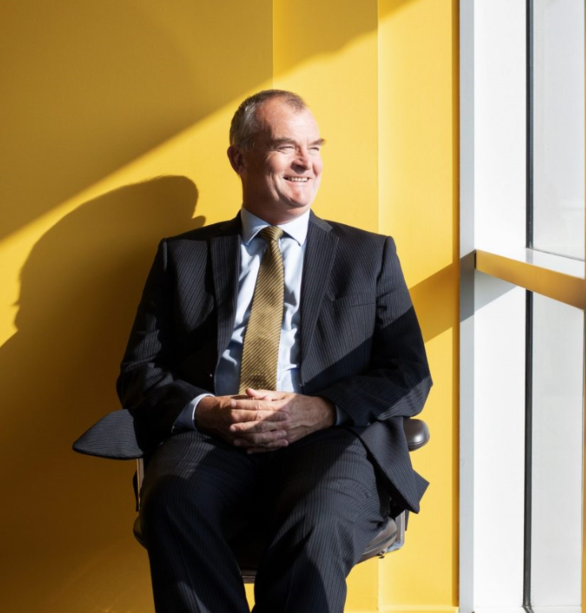 He has advised on some of the region’s most exciting regeneration projects, including the Stephenson Quarter, the Newgate Centre and the Newcastle Helix. Click here to read the full article on the North East Times website.